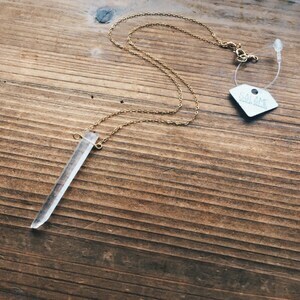 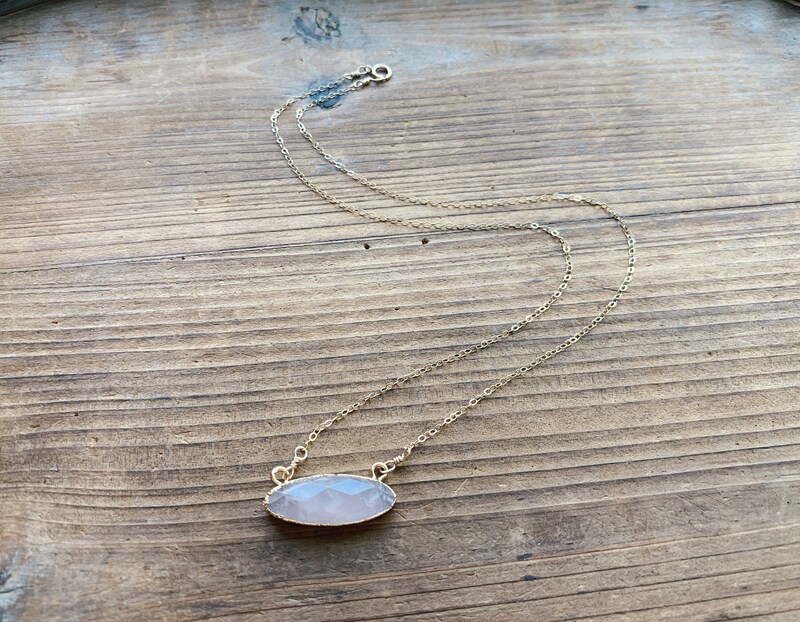 This rose quartz necklace is wire wrapped onto 14k gold filled dainty chain. 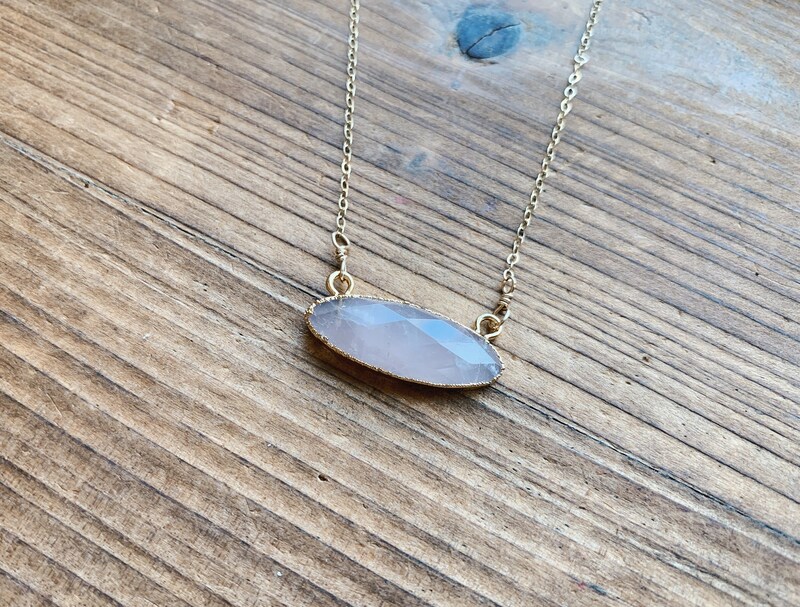 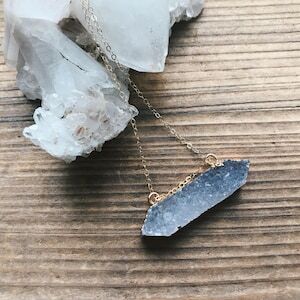 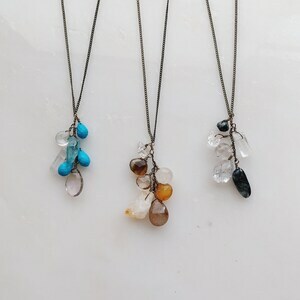 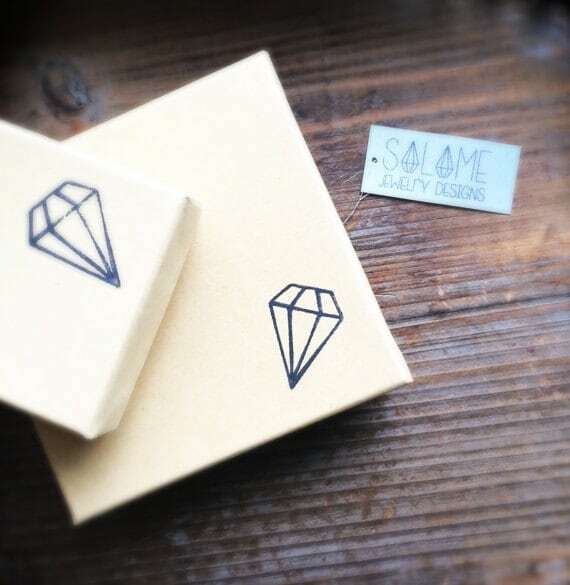 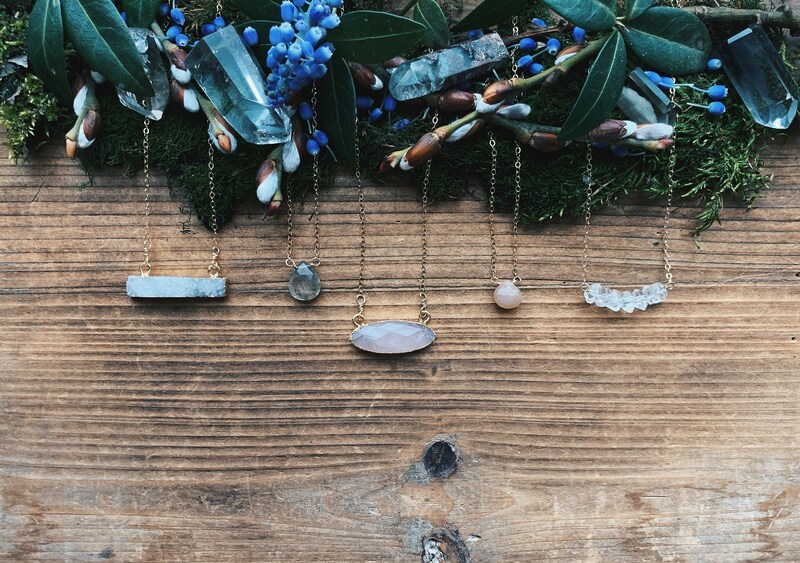 This gemstone is petite and perfect for everyday wear and stacking with other necklaces. 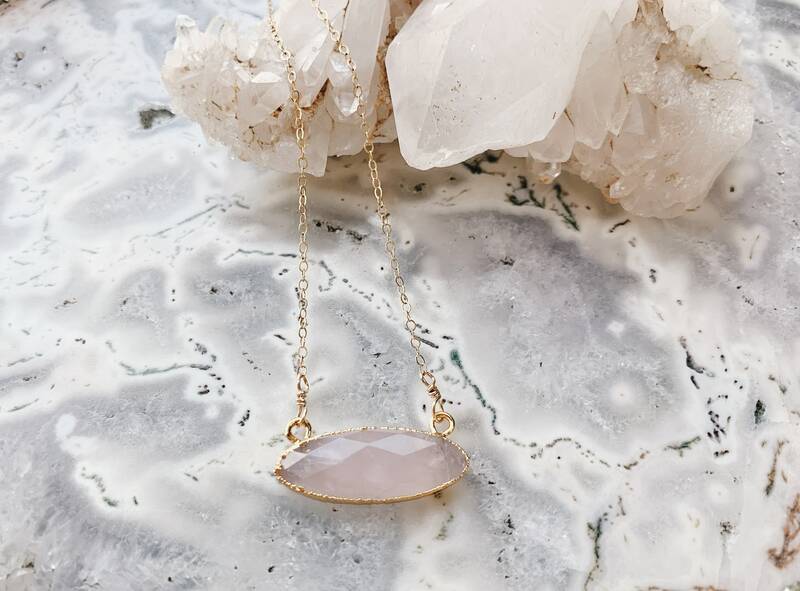 The fair and lovely Rose Quartz, with its gentle pink essence, is a stone of the heart, a Crystal of Unconditional Love. 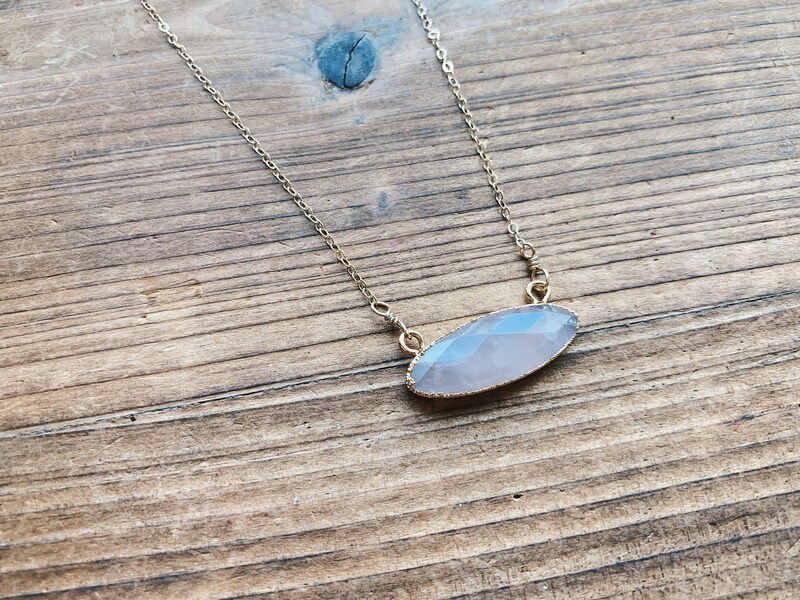 It carries a soft feminine energy of compassion and peace, tenderness and healing, nourishment and comfort.